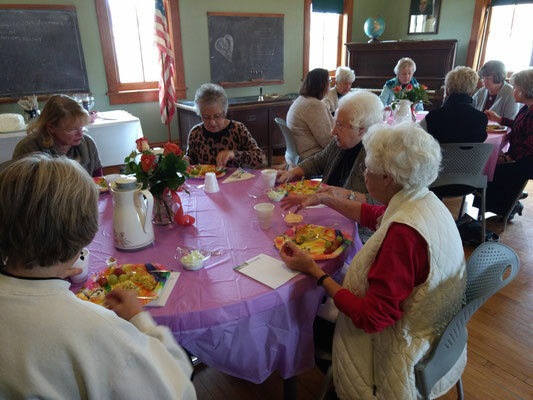 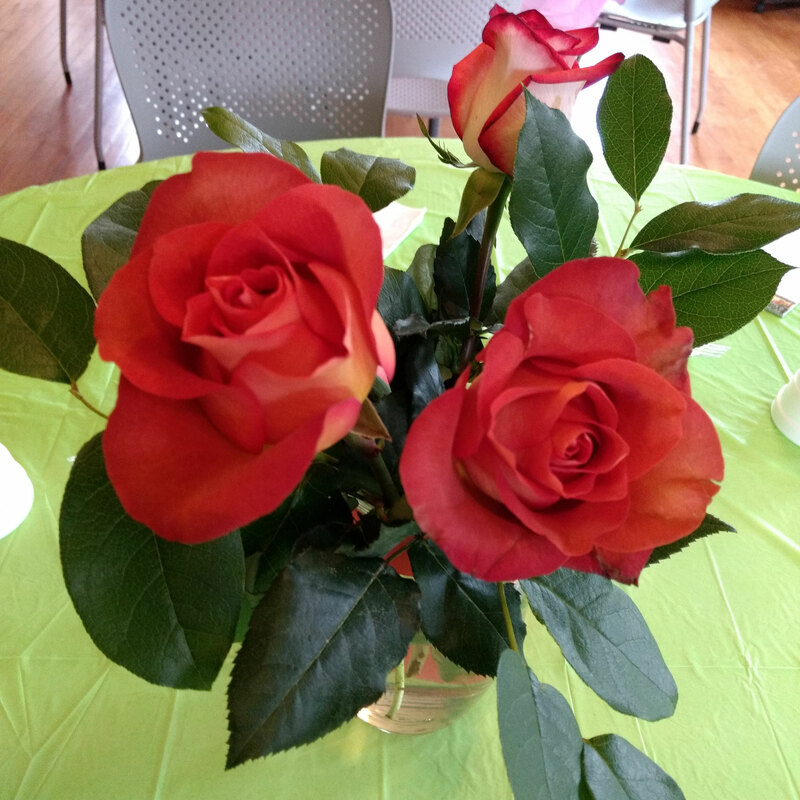 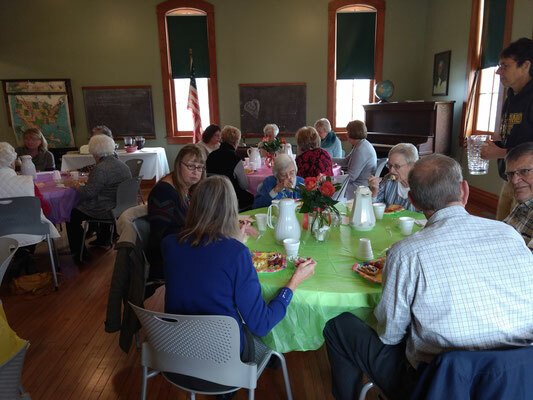 Twenty-three docents attended the appreciation luncheon hosted by the Zeeland Historical Society. 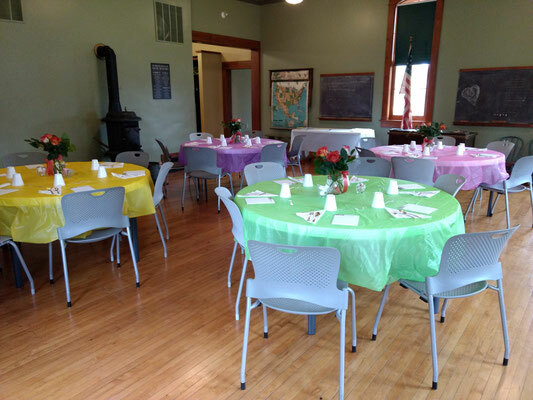 The event was held at the New Groningen Schoolhouse with board member MaryBeth waiting tables. 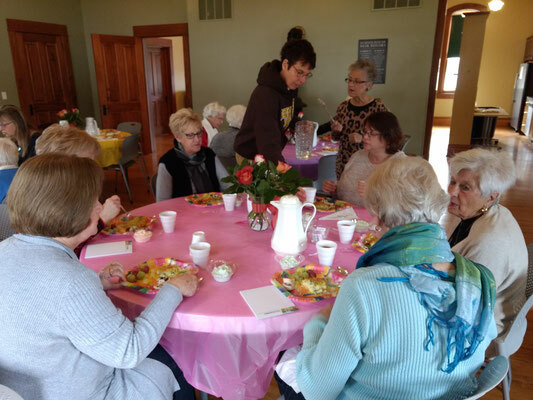 The grand prize winner was Robert Boehm for covering 21 docent shifts during the year. Robert received a large pumpkin pie scented candle to enjoy during the holidays! 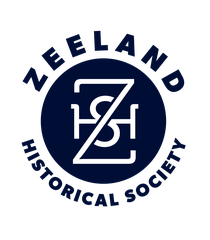 Thank you to all of our docents for volunteering their time at the Zeeland Historical Museum in 2017!